Be here. Work hard to get better. Be involved while you’re here and after you leave. Make it part of your life; be that person! Love the game like you would your family. We show our love with honor, integrity, and respect. Play with dignity –win or lose. Make it fun! Winning is a by-product of hard work. We must remember it is a game and we play lacrosse because we enjoy it, not because we have to. We will have our end of season celebration on Sunday, May 19 from 2 - 5pm at the CrossPoint fields. Please sign up to bring something for the party. Parents please navigate to the parent menu at the top of our web page for any information you might need. There you can find field directions, schedules, club communications and a variety of other information. If there is anything additional you would like to see please drop us an email at katycavscommunications@gmail.com. Welcome to the home of the Katy Cavaliers Lacrosse Club. 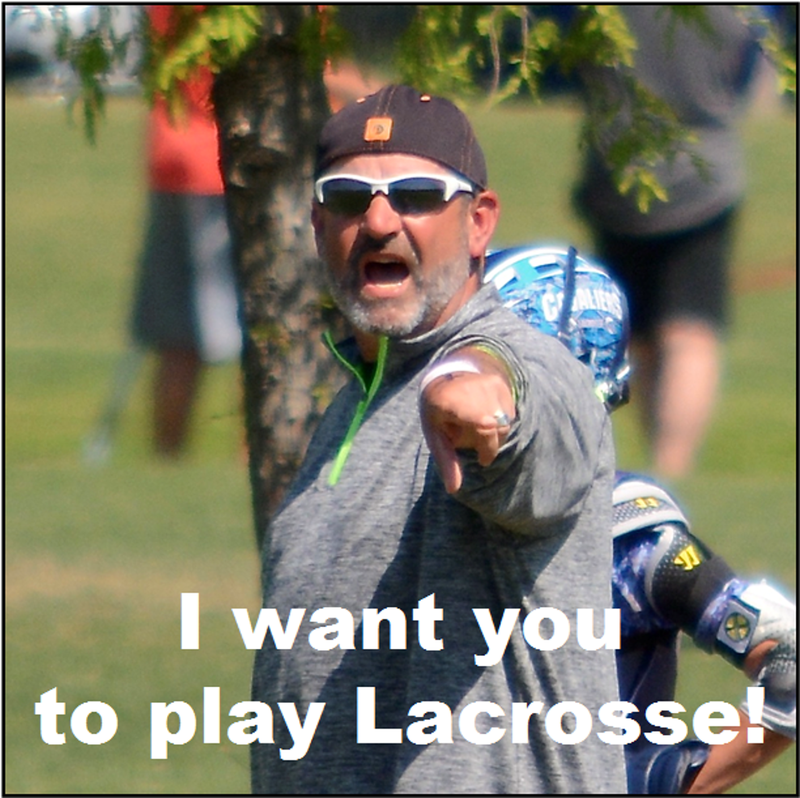 We offer lacrosse for boys and girls in the Katy area from Kindergarten through High School. We're excited to be the biggest club in the Katy/West Houston area and hope you will come join us to find out more the fastest growing sport in the US. ©2019 Katy Cavaliers Lacrosse Club / SportsEngine. All Rights Reserved.